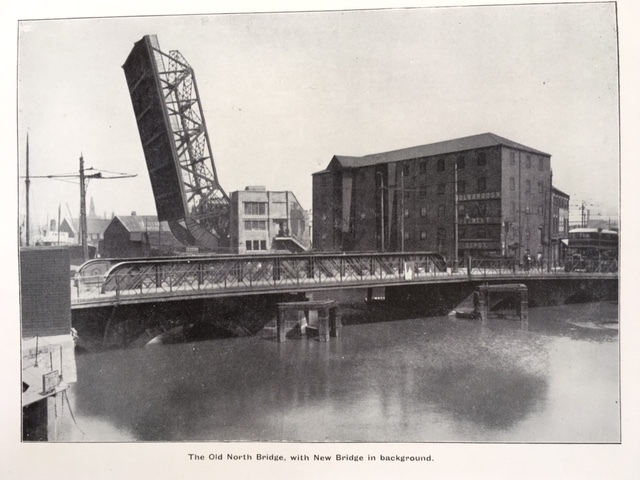 We opened the Open Bridges exhibition inside Scale Lane Bridge for a group from the Carnegie Heritage Centre and had a lovely morning, thoroughly enjoyed meeting everyone there. 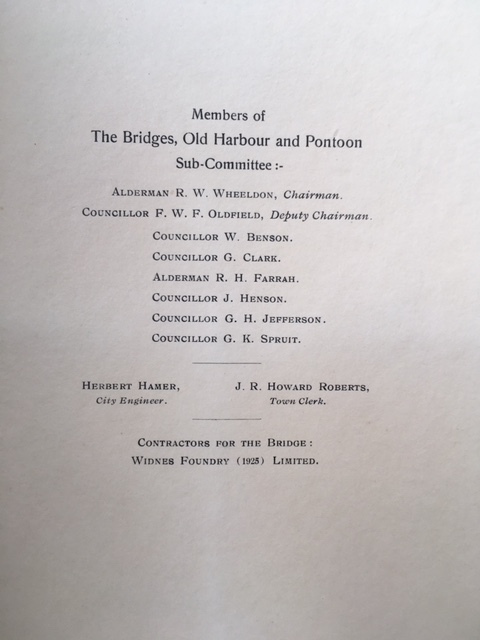 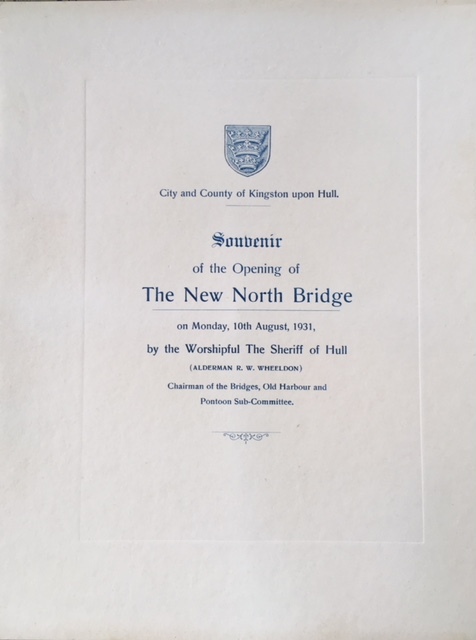 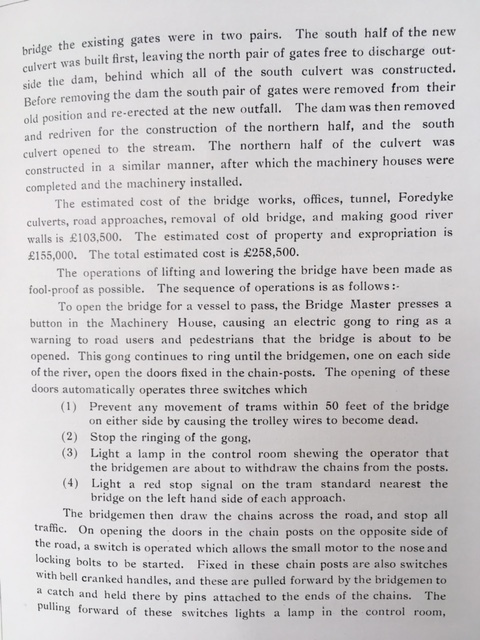 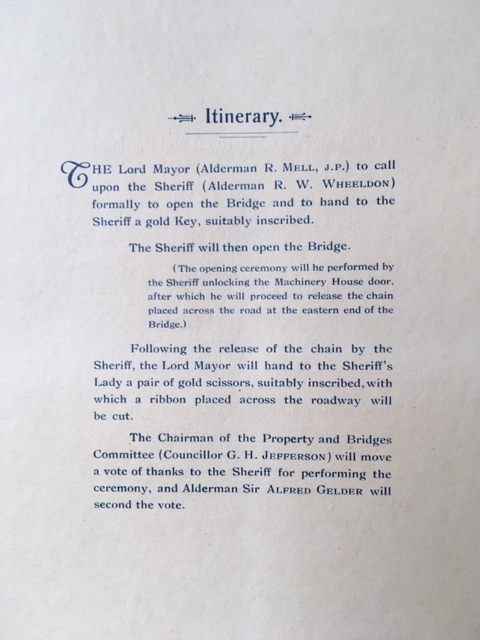 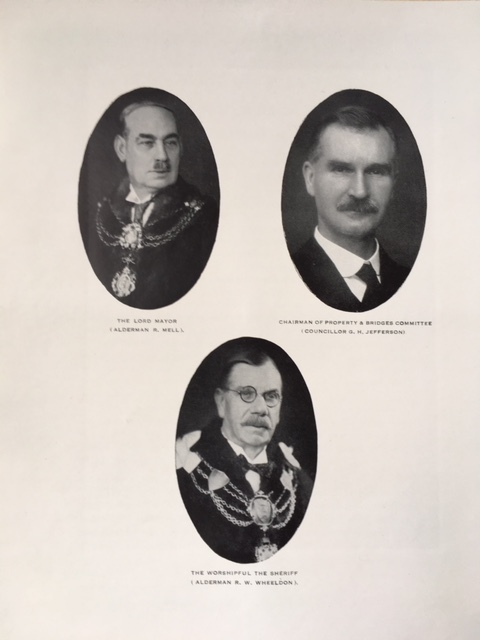 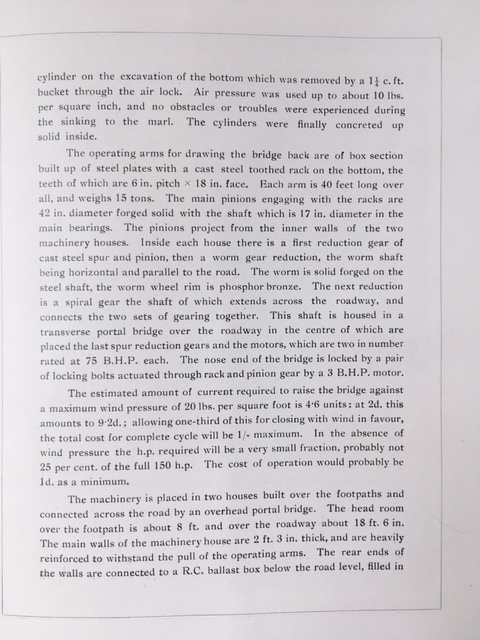 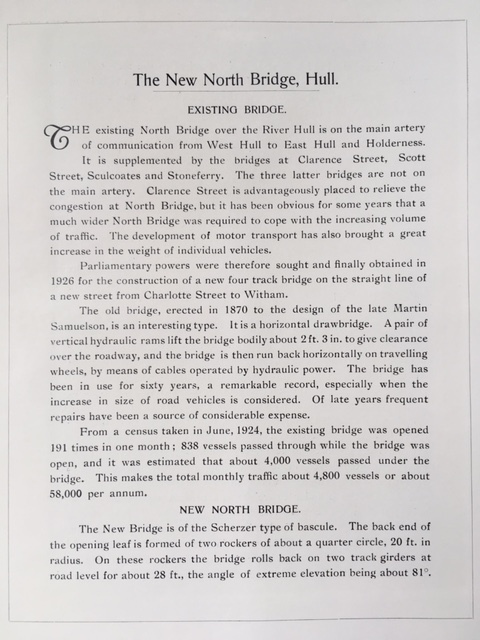 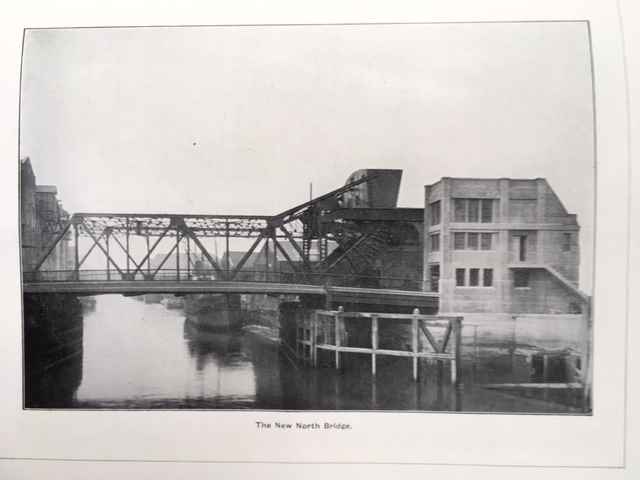 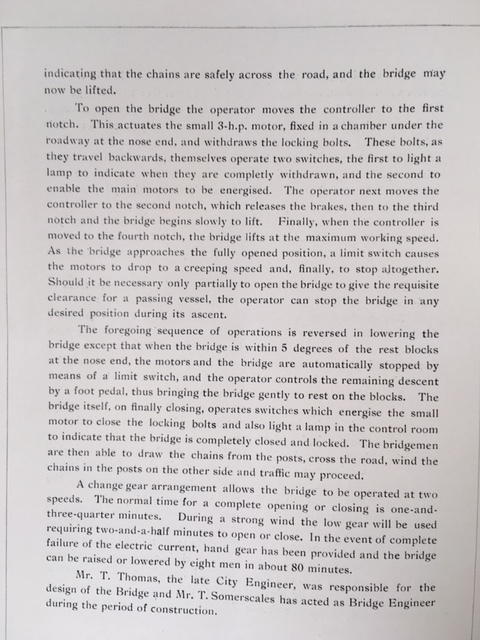 Thanks to Stephen Ingram for this fascinating souvenir of the opening of North Bridge in 1931. 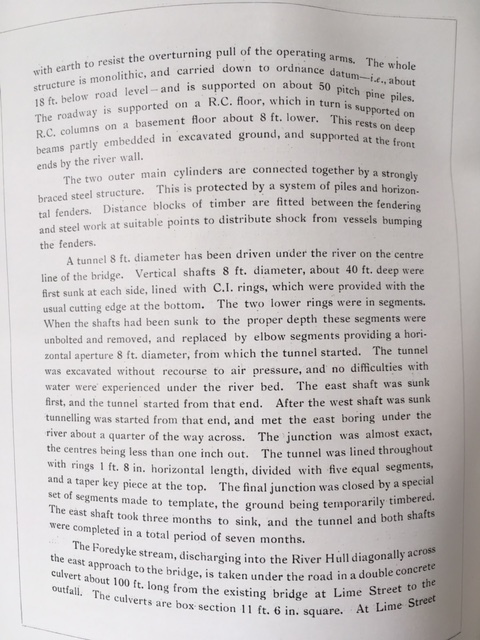 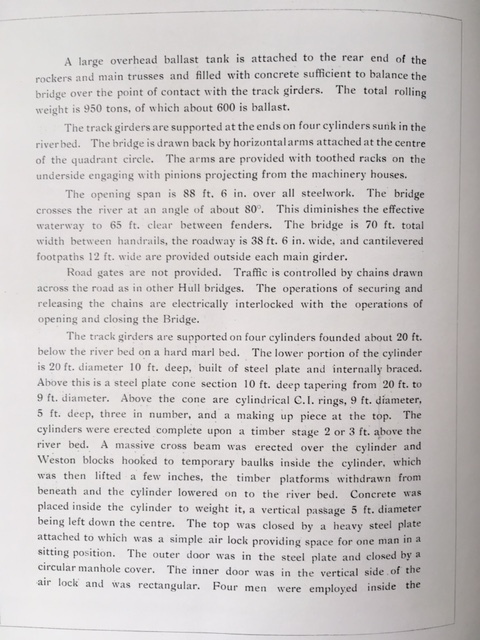 If you click on each image you should be able to see the full size image and read about it.